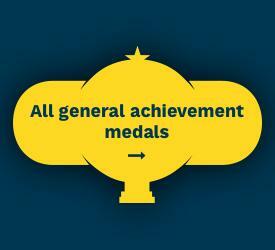 As well as trophies, we also offer a range of medals. 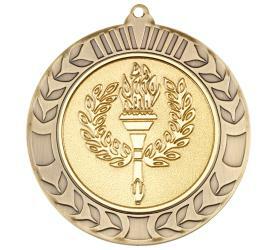 Our General medals come in gold, silver and bronze, ideal for all types of events and competitions. Whatever you're looking for, we're sure to have it. 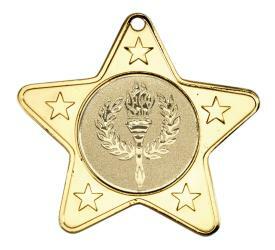 We offer free engraving on our General medals up to 20 characters. Browse our range of General medals below.